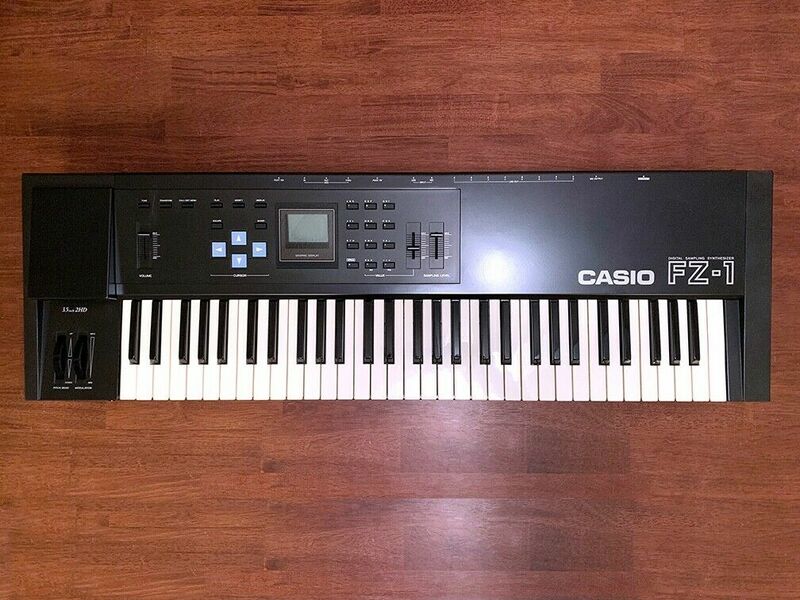 "The FZ-1 is a 5-octave keyboard (61-key) and hybrid sampler/synthesizer released by Casio Computer Company in 1987. 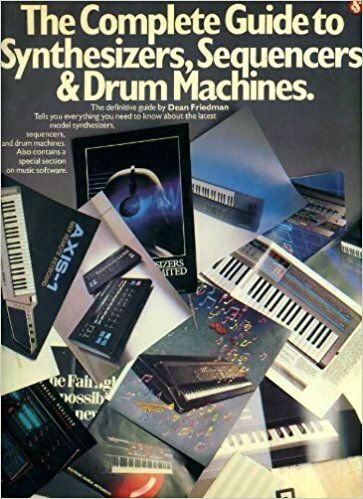 The FZ-1, at that time, offered impressive sampling features: A 1 MB (10242 bytes) sampling memory (expandable to 2 MB), booting from ROM rather than an OS diskette, harmonic additive synthesis and digital subtractive synthesis in one complete package. Like the Fairlight CMI the FZ-1 used a GUI-driven menu system in which all functions were listed under specific menus and sub-menus. However, unlike the Fairlight, the FZ-1 did not use a stylus and qwerty keyboard for input. 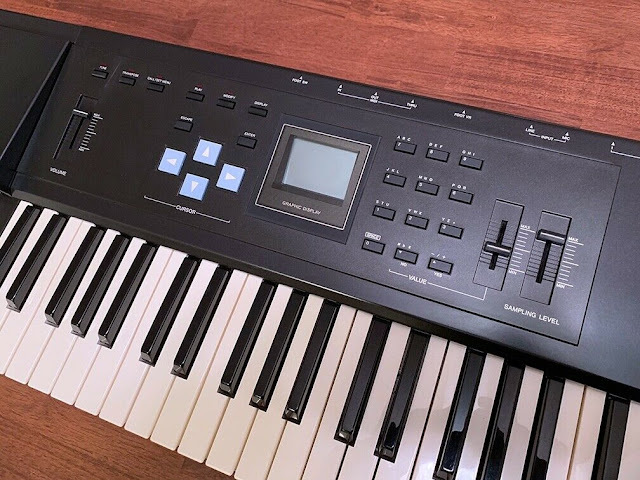 Instead, the FZ-1 used data sliders (like those present on the Yamaha DX range of synthesizers), 4-way cursor keys, an alphanumeric key-pad, plus "yes"/"no" buttons that also acted as a means of data increment or decrement. When sampling a sound into the FZ-1, you can choose the sampling time (in 10ths of a millisecond) and the sampling frequency (either 9, 18 or 36 kHz). 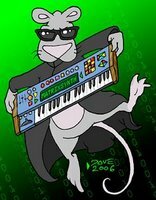 As the FZ-1 only comes with a small (by today's standards) 1 MB of memory, the maximum length of a single sample, or the total length of multiple samples, is just under 15 seconds (with the sampling frequency set to 36 kHz). This is no doubt one of the reasons that the option to sample at lower frequencies is provided. 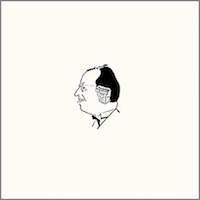 You may love the lo-fi sound! The additive synthesis section contains 48 harmonic levels, each with a level between 000 and 256 for a high degree of flexibility for organic sounds and ambient textures. 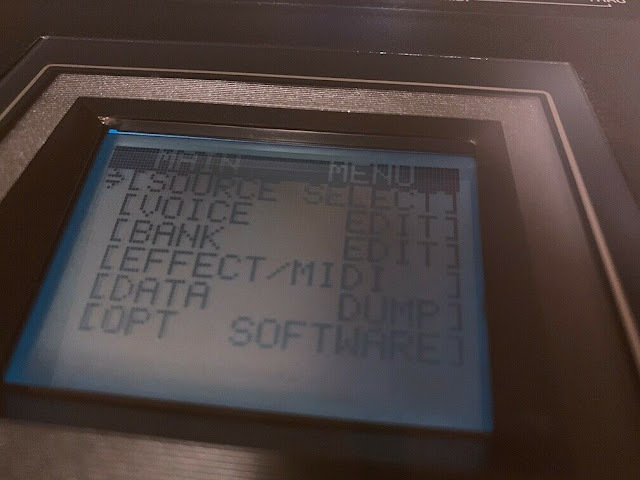 The resulting waveform then can be "executed" (saved) into the FZ-1's memory before it could be played via the keyboard or over MIDI. When altering the harmonics your can view the waveform graphically, to get a better idea of how any alterations are affecting the output. The waveform drawing section gives the user the ability to draw their own waveform cycles, a very uncommon feature. The user specifies a range from either -127 to +127 for each of the 96 points across the waveform cycle. Each point can be altered via a textual display or by drawing each point on the waveform via a graphical interface. You can also hold down the left cursor button and move the data-entry slider to quickly "draw" a waveform, rather than entering in the values point-by-point. 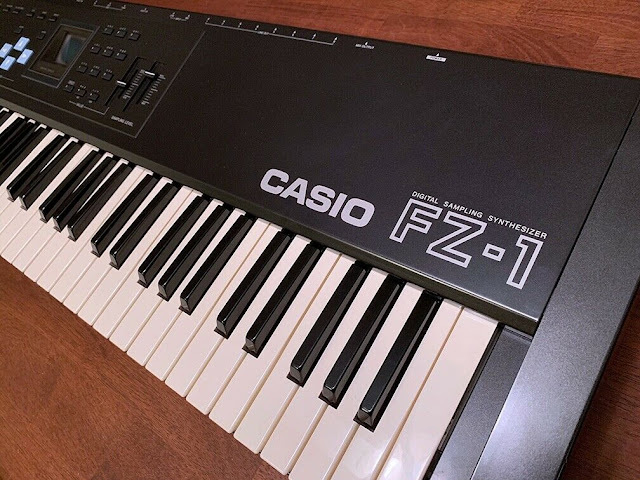 The FZ-1 also comes with pre-set waveforms typical of those from conventional analogue synthesizers, as well as digital waveforms taken from the Casio CZ synthesizers. The pre-set waves are: Random, Saw Pulse, Double Sine, Pulse, Square and Sawtooth. The FZ only permits use of one pre-set waveform per voice. In order to have more than one pre-set waveform in a single voice, you must create two or more voices, each with a pre-set waveform, and then mix them together (applying detune at this point if desired). 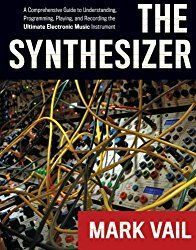 With this method it is possible to simulate a sound from a multiple oscillator synthesizer, or even create something as complex as a superset. 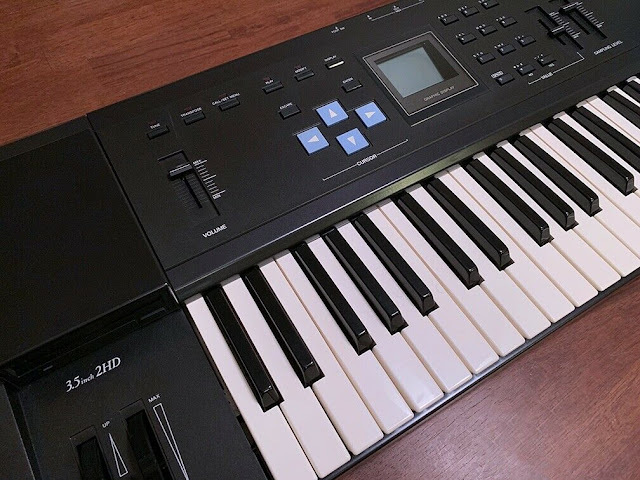 Once samples are saved in the FZ-1's memory, they can be truncated, mixed and detuned with another voice, "X-Mixed" (similar to cross modulation) and detuned with another voice and/or reversed. Each of these alterations can be made by text input or via a graphical display of the waveform. The same applies to synthesized voices, minus the truncating. The FZ-1 (unlike Casio's other professional equipment) has a resonant low-pass filter. 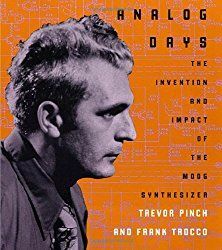 This filter was a hybrid design, with the same characteristics as an analogue filter and it is one of the FZ series' best features, allowing for dramatic, creative alteration of sounds. The FZ-1 also has an analog amplifier. The filtering and level control is carried out by four Casio MB87186 chips, each of which contain two filters and digitally controlled amplifiers. Some people assume the filters are purely digital, but this is not the case. Close examination of the schematic shows that the filtering is carried out after the digital to analogue conversion and demultiplexing. 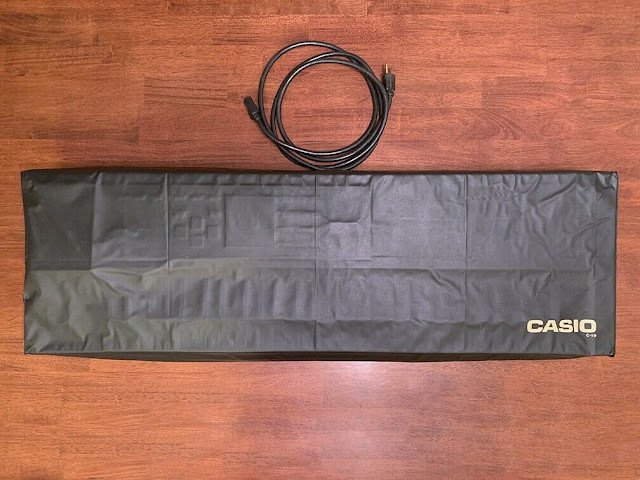 Both the filter and the amplifier use the same 8-stage envelopes of the Casio CZ synthesizers but have the ability to make sections of the envelope loop. 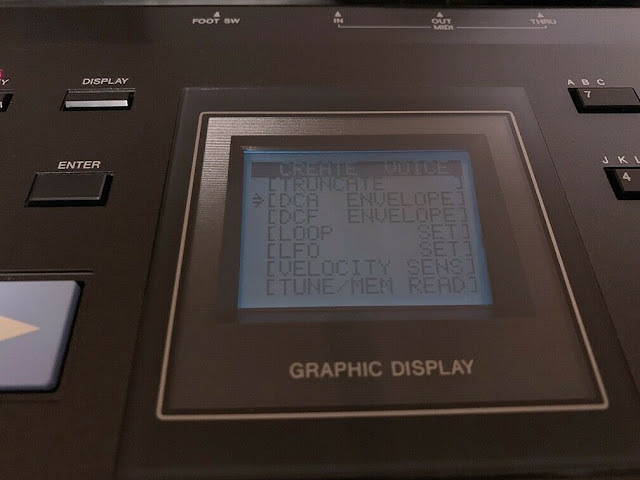 The envelopes on the FZ-1 are also less cryptic to program than those on the CZ synthesizers, because the envelope shape can be adjusted on the LCD display, rather than by text entry alone. 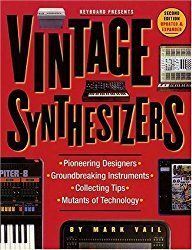 Casio's older CZ synthesizers suffered from a lack of modulation as they only contained one LFO, used to modulate oscillator pitch. The FZ-1 greatly improves on this by allowing the single LFO to control oscillator pitch, amp level and filter level. The FZ-1's keyboard is velocity sensitive, with monophonic aftertouch. This not only improved on Casio's older keyboards by allowing greater keyboard expression but it allows more modulation control – velocity sensitivity and aftertouch have their own sub-menus where modulation settings can be applied to the filter, amp and oscillator pitch. The velocity sensitivity can also be used to trigger different samples layered on one key (e.g., playing the key lightly will play one sample, playing it harder would play another sample, and playing it as hard as possible would produce another and so on up to a maximum of 64 different samples and 125 velocity levels). 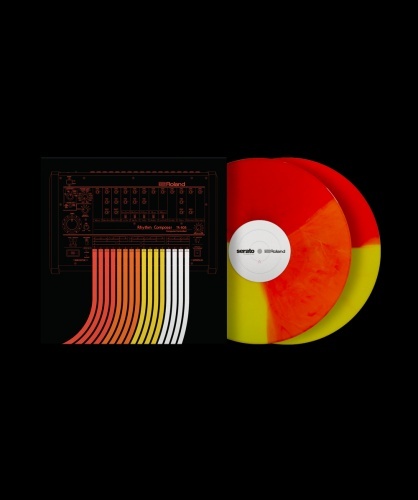 This could be useful when recreating a drum kit or an instrument such as a piano. The FZ-1 has the ability to perform the functions of a multitimbral expander with 8 independent polyphonic voices played simultaneously over MIDI. 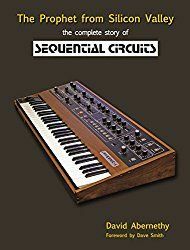 The FZ-1 improves upon the CZ synthesizers by having 8 separate audio outputs located on the back of the unit, allowing more control over the volume levels by the use of an external mixer."